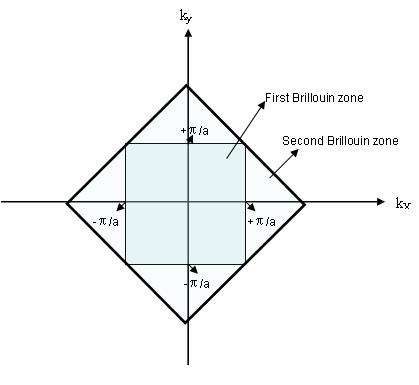 A Brillouin Zone is a Particular Choice Of the unit cell of the reciprocal lattice. 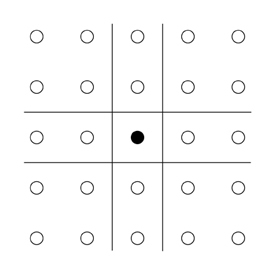 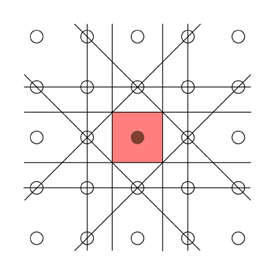 It is defined as Wigner-Seitz cell of the reciprocal lattice. 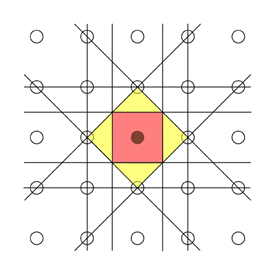 A Brillouin Zone is defined as a Wigner-Seitz primitive cell in the reciprocal lattice. 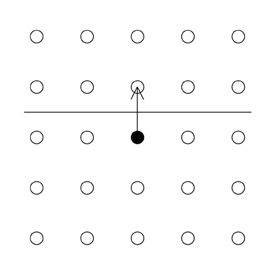 draw on a perpendicular bisector to the first line. 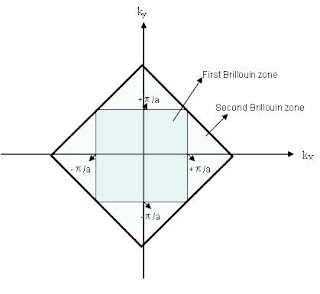 This perpendicular bisector is a Bragg Plane. 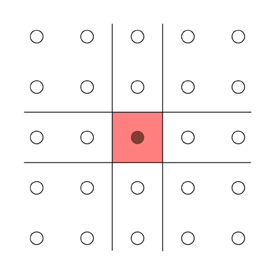 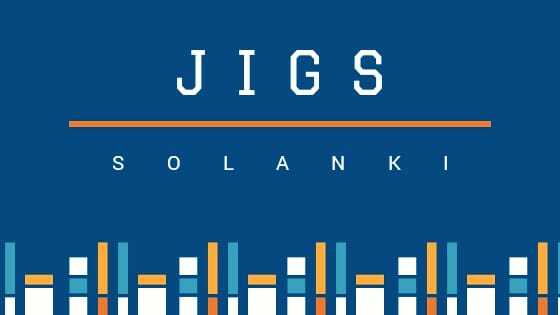 The construction can quite rapidly become complicated as you move beyond the first few zones, and it is important to be systematic so as to avoid missing out important Bragg Planes.